Ireland's Alcohol Beverage Federation has backed a call for warning labels targeted at pregnant women, but has rejected a proposal for the Government to review weekly drinking guidelines. Warnings on the dangers of drinking when pregnant should be a compulsory requirement on drinks labels, said the Alcohol Beverage Federation of Ireland (ABFI) today (7 September), echoing a report commissioned by the Government's Health Service Executive (HSE). In an attempt to seize the initiative following publication of the report, ABFI said ministers have dragged their feet on the issue. "We would repeat our call on Government to bring forward legislation for unit information and pregnancy advice warnings on all products at the earliest possible opportunity," said ABFI director Rosemary Garth. "While the Government agreed to do this almost two years ago and support it with an awareness campaign, nothing has happened." Pregnancy warnings on drinks labels are already compulsory in France and have been endorsed by trade bodies in the UK. Other proposals in the HSE report proved less popular with the ABFI. Among them is a recommendation for the Government to review weekly drinking guidelines, which the report says should be reported on bottles in terms of grams of pure alcohol in the drink, rather than by units. "Existing labelling policies prevent us knowing how much pure alcohol is contained in various products," said Dr Joe Barry, one of the report's authors. 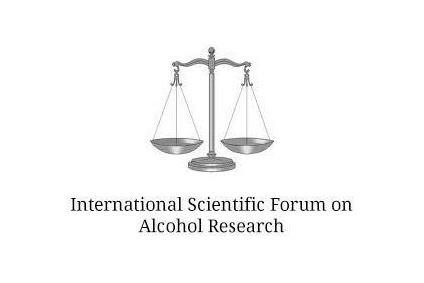 However, the ABFI said: "The drinks industry believes there is no basis for doing this. The standard unit in Ireland is understood by consumers and is in-line with World Health Organisation recommendations and standard practice in the UK." The HSE report also calls for ministers to set a "maximum container size" for alcohol sales in the off-trade to help reduce volume-led sales, offers and discounting. 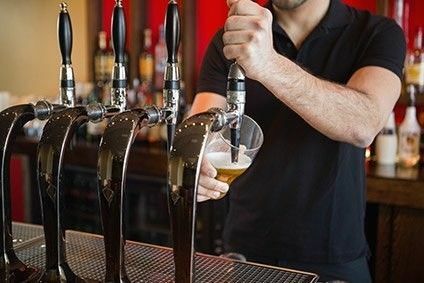 While not commenting specifically on this, ABFI director Garth said: "The drinks industry is continuing to work with Government, state agencies and other stakeholders to address alcohol misuse and promote a more responsible attitude to consumption."